Apple held a media event today in which we got some new products. 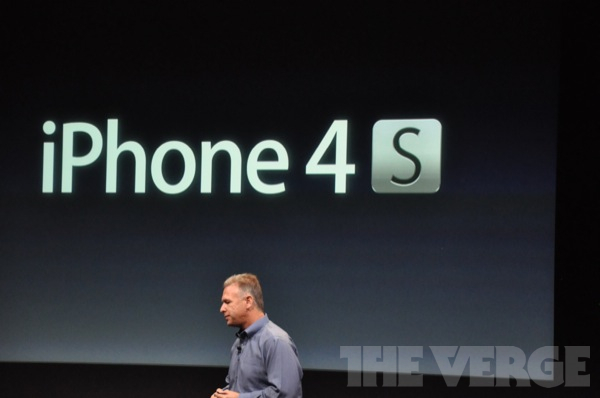 The iPhone 4 has a succeeder, the iPhone 4S. 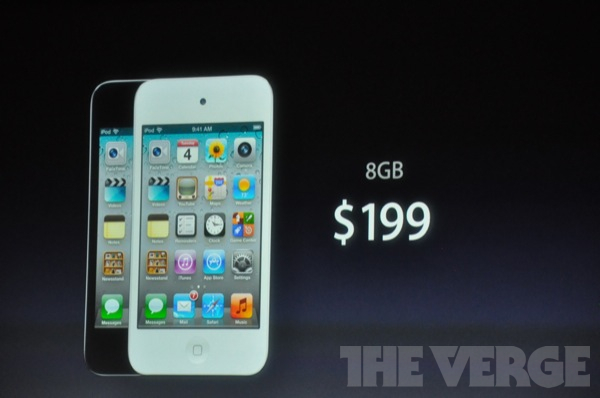 Apple also announced a white iPod touch and reduced the prices. iPhone 4SÂ revealedÂ by Phil Schiller sandwiched in the A5 Processor, the dual core processor. 7XÂ faster speedÂ and graphics.Â AppleÂ guaranteedÂ 8 hours of 3G talk time, 6 hours of 3G browsing, and up to 10 hours of video and 40 hours of music. Camera gets a new level, the 5 MP 720 p recording camera goes to 8 MPÂ 1080Â 9 recording with 5 back lens. The 8 MP camera will capture theÂ pictureÂ at the resolution ofÂ 3264 x 2448. The flashÂ worksÂ get it down, the new camera will fetch 73% of the surrounding light. The iPod touch 4th gen got the white color too. 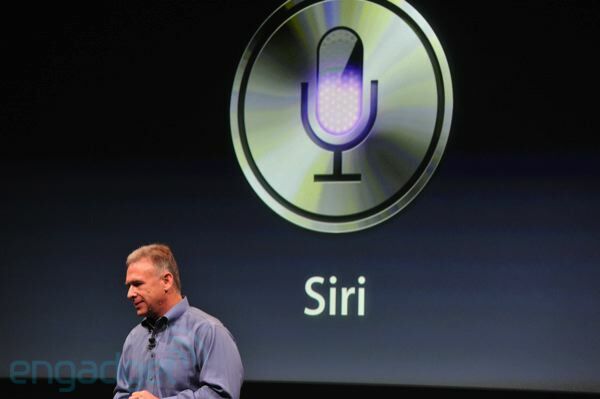 The rumored voiceÂ integrationÂ also came out in the iPhone 4S. 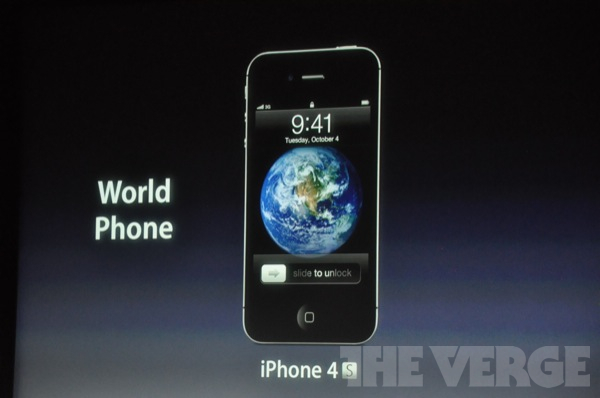 when will you expect iphone 4s will be available in ksa?no contract:)………. Apple store UAE stopped 16GB and 32GB iPhone 4 and they added iPhone 4 8GB and ships in 8 business days. When will the 64gig white be available? Guys, When did Apple say A5 is 7 timer faster? in 2 words, huge disappointment! Ð¡Ð²ÐµÐ¶Ð¸Ðµ Ð½Ð¾Ð²Ð¸Ð½ÐºÐ¸ ÐºÑ€ÑƒÐ³Ð»Ð¾ÑÑƒÑ‚Ð¾Ñ‡Ð½Ð¾ Ð¼Ð¾Ð¶Ð½Ð¾ Ð·Ð°ÐºÐ°Ñ‡Ð°Ñ‚ÑŒ Ñƒ Ð½Ð°Ñ Ð½Ð° Ð¿Ð¾Ñ€Ñ‚Ð°Ð»Ðµ. Ð’Ð¾Ð·Ð¼Ð¾Ð¶Ð½Ð¾ Ð¸ÑÐ¿Ð¾Ð»ÑŒÐ·Ð¾Ð²Ð°Ñ‚ÑŒ Ð“ÐµÐ¹Ð¼ÐµÑ€, Ð² Ð»ÑŽÐ±Ð¾Ðµ Ð²Ñ€ÐµÐ¼Ñ ÑÑƒÑ‚Ð¾Ðº. Ð¡ÐºÐ°Ñ‡Ð¸Ð²Ð°Ð¹Ñ‚Ðµ Ð½Ð¾Ð²Ð¸Ð½ÐºÐ¸ 2012 Ð¸ Ð½Ð°ÑÐ»Ð°Ð¶Ð´Ð°Ð¹Ñ‚ÐµÑÑŒ Ð½Ð° Ð¾Ñ‚Ð´Ñ‹Ñ…Ðµ.